In the battle for consumers’ attention, travel providers have stiff competition. 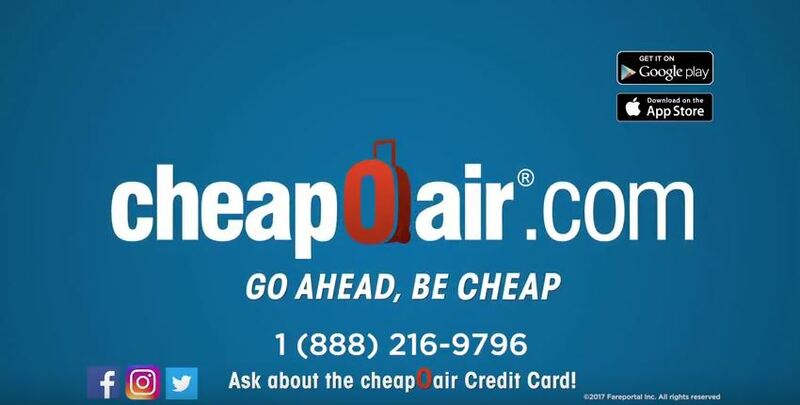 Over the years, CheapOair.com, a leading seller of flights worldwide with almost $5 billion in annual sales, has quietly gained market share with a digital-heavy media strategy. That’s now evolving, with the first Brand offering from the online travel agency. The company’s new tagline, “Go Ahead, Be Cheap” is an anthem, designed to give consumers permission to embrace their inner-cheapness. In the new commercial, consumers are encouraged to understand that “cheap” means value. A series of fun and appealing travel scenarios are supported by a clear copy direction and a friendly and accessible music track. :30 and :15 second versions of the spots, in both English and Spanish language, were written and produced by Manhattan-based, Rogue Producer. The English language versions began airing nationally in October. Rogue Producer is an independent production department that partners directly with marketers to outsource the execution of all production needs. Rogue created a new, industry model in which content production is decoupled from agencies to create a company that services all the production needs of clients, across all platforms, at a fraction of the cost. Rogue is a cost-efficient, alternative production choice for companies and brands without the high overhead. Rogue takes creative ideas and works together with marketers to turn them into engaging forms of consumer communications. 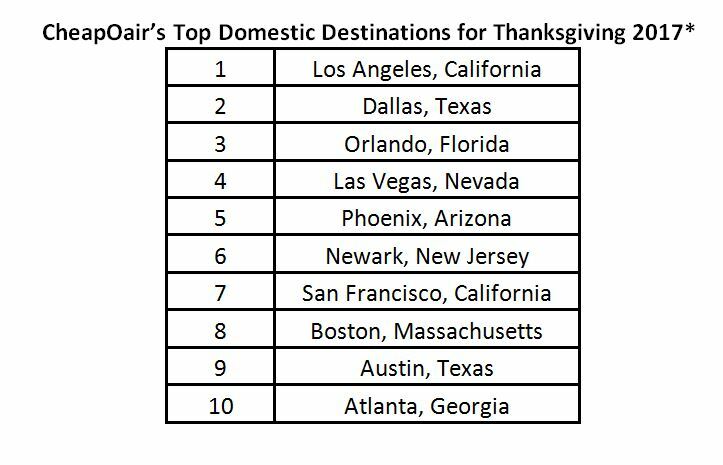 CheapOair®, the leading flight-focused hybrid travel agency, today announced its top ten domestic and international destinations for Thanksgiving. This year, data reveals that travelers should act quickly, as the best time to book airfare for the long holiday weekend is anticipated to occur earlier than it did in 2016. According to CheapOair’s booking data, the ideal window for booking Thanksgiving travel will be 22 – 30 days out. Travelers who plan to book airfare between October 24th and November 1st are expected to yield savings before demand quickly increases into the second week of November. In 2016, prices remained low almost two weeks longer. This year, the starlet of CheapOair’s top domestic destinations is Austin, Texas, as the city has seen a massive 120% increase in bookings compared to 2016. The capital of the Lone Star State continues to rise in popularity as a well-rounded destination, offering entertainment for young families, millennials and baby boomers alike. Boston, Massachusetts also saw a 52% increase in bookings compared to last year, along with warm-weathered Phoenix, Arizona which saw a 36% increase. 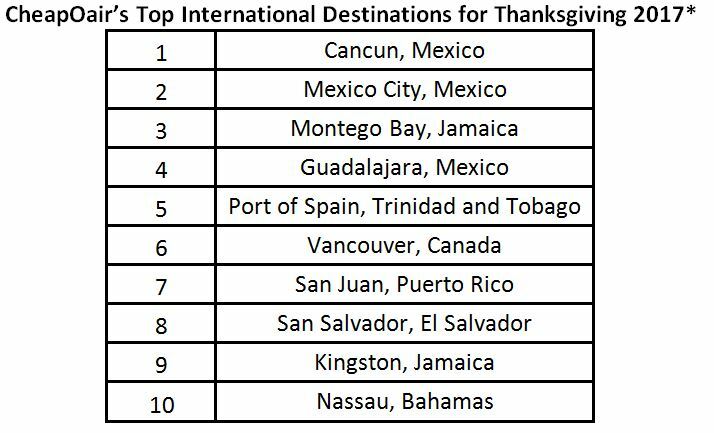 Internationally, although travel to Cancun, Mexico is down 44% compared to 2016, it still remains the top international destination for Thanksgiving. Bookings to Guadalajara, Mexico, the city known for its authentic Mexican culture and famous mariachi music, are up 61% compared to last year. Data also shows that travelers are escaping to cooler weather destinations as well, as Vancouver, Canada has seen a 46% increase in bookings. 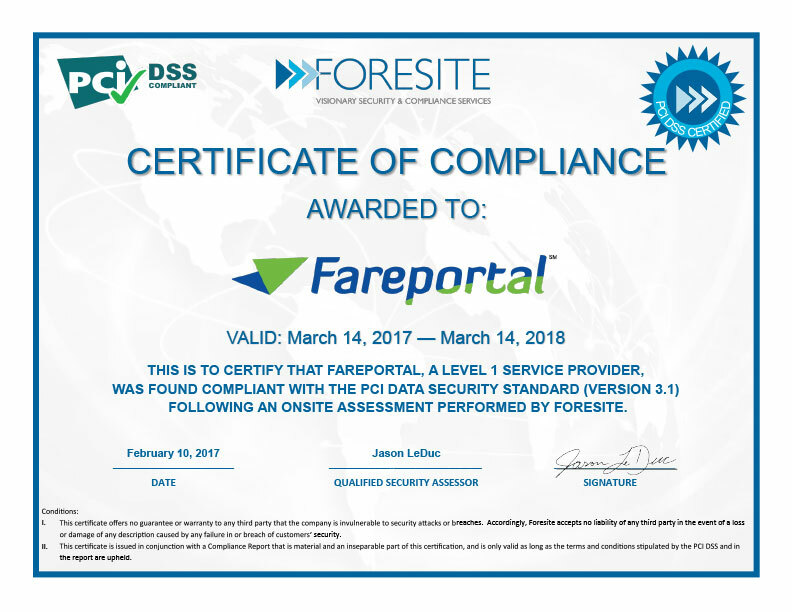 By consistently monitoring travel trends, CheapOair’s mission is to educate and aid consumers and travel professionals in both planning their travel accommodations and staying current on the most popular destinations. With a portfolio of products, including rate and schedule information from over 450 global airlines, CheapOair is a great way to book the travel that’s right for you. *The data referenced compared YOY passenger numbers for travel from the Wednesday before Thanksgiving through the following Sunday on flights from all U.S. origins from 2013 – 2017. Top destinations were determined based on passengers numbers for travel from 11/22/17 – 11/26/17 booked as of 9/17/2017. Just in time for National Hispanic Heritage Month,CheapOair recently released analytics for travel from U.S. origins to Hispanic destinations finding that travel to Latin America is booming, with traffic up by 7% since 2013*. Up-and-coming Central American countries saw a significant increase in traveler numbers. Honduras and Nicaragua have seen visitor numbers up over 75% since 2013, while El Salvador and Guatemala saw even greater increases with numbers up 88% and 95%, respectively*. The data shows that travelers to Latin America tend to take long trips, with an average stay of 19 days. The data also indicates that travelers to the southernmost countries of South America including Argentina, Chile, Uruguay, Paraguay, and Bolivia had an even higher average stay of 24 days*. *The data referenced compared year over year passenger numbers on flights from all U.S origins to Latin American countries from 2013 – 2017. CheapOair®, a leading flight-focused hybrid travel agency, recently released analytics for travel from U.S. origins to Hispanic destinations. Just in time for National Hispanic Heritage Month, the online travel agency’s findings indicate that travel to Latin America is booming, with traffic up by 57% since 2013*. a significant increase in traveler numbers. Honduras and Nicaragua have seen visitor numbers up over 75% since 2013, while El Salvador and Guatemala saw even greater increases with numbers up 88% and 95%, respectively*. Hispanic culture can also be found throughout the United States as it’s the second-fastest growing ethnic group in the United States behind people of Asian descent. According to the U.S. Census Bureau, there are now eight states that have more than 1 million Hispanic residents – Arizona, California, Colorado, Florida, Illinois, New Jersey, and Texas. Additionally, the CheapOair Miles Away blog has created a special page with content celebrating Hispanic culture. CheapOair is dedicated to creating an inclusive community and is proud to celebrate the diversity, culture, and history of people around the world.